Precision Property Services (PPS) is a one-stop-shop for all of your plumbing and heating requirements in London and the South East. 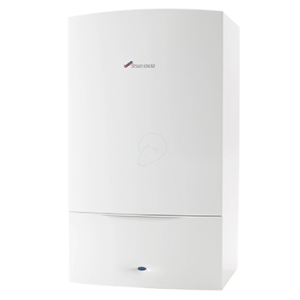 We are qualified to handle all aspects of domestic plumbing, including boilers, water heaters, cookers, gas fires, gas meters, vented and unvented cylinders, natural gas, LPG, drainage, guttering and much more! We even offer a complete kitchen and bathroom fitting service, including design, installation and maintenance. PPS also provide cost effective solutions for commercial properties, such as restaurants, public houses, offices and shops. Our plumbers are qualified to the highest City & Guilds standards, and are Gas Safe Registered. PPS are fully insured and all of our work is guaranteed. We also provide a 24/7 call out service for all plumbing emergencies. So, whether you have a leaky tap, a boiler emergency, or you are looking for someone to install a complete new bathroom, contact us today for your free no obligation quote.